From the needles of your favourite quarterly comes the ultimate learn-to-knit book! 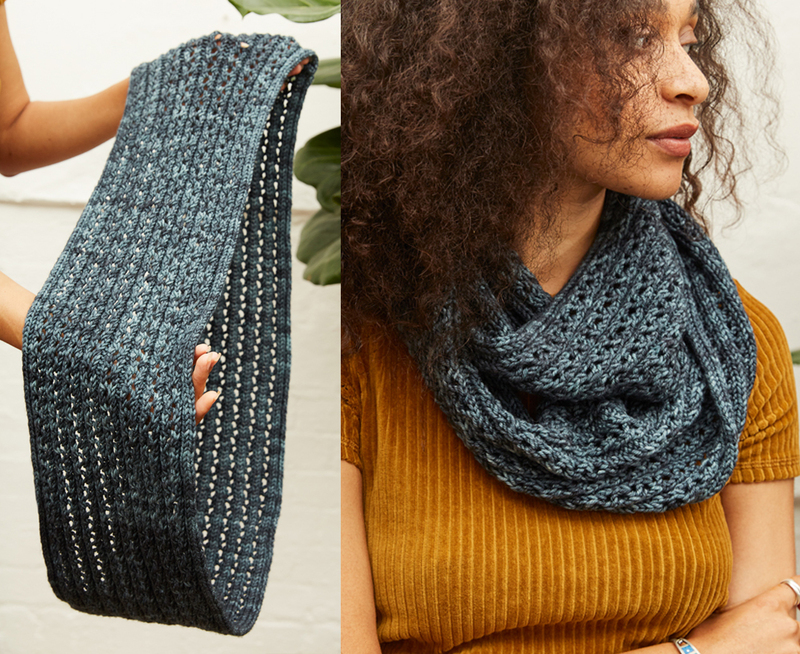 The only guide a novice will need to start a journey through the world of yarn, Knit How is a friendly and easy-to-use introduction to knitting. 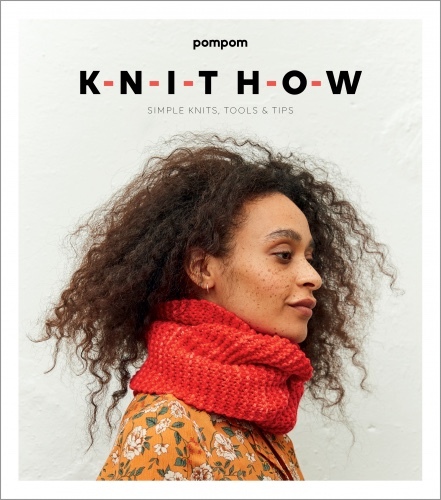 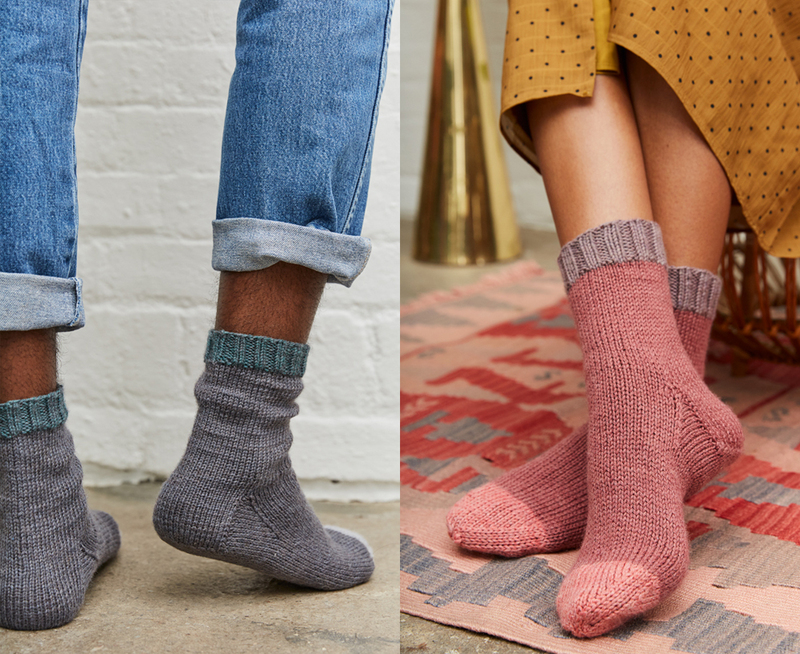 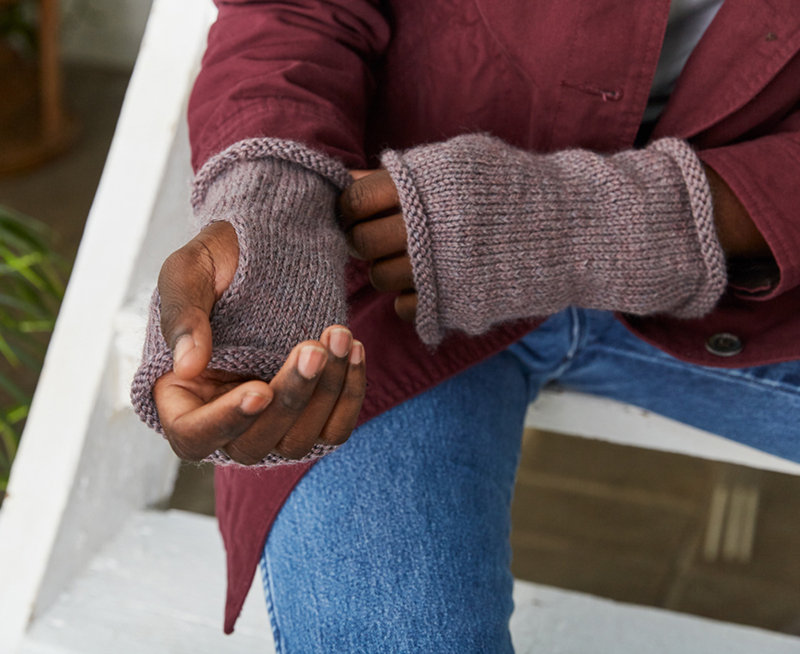 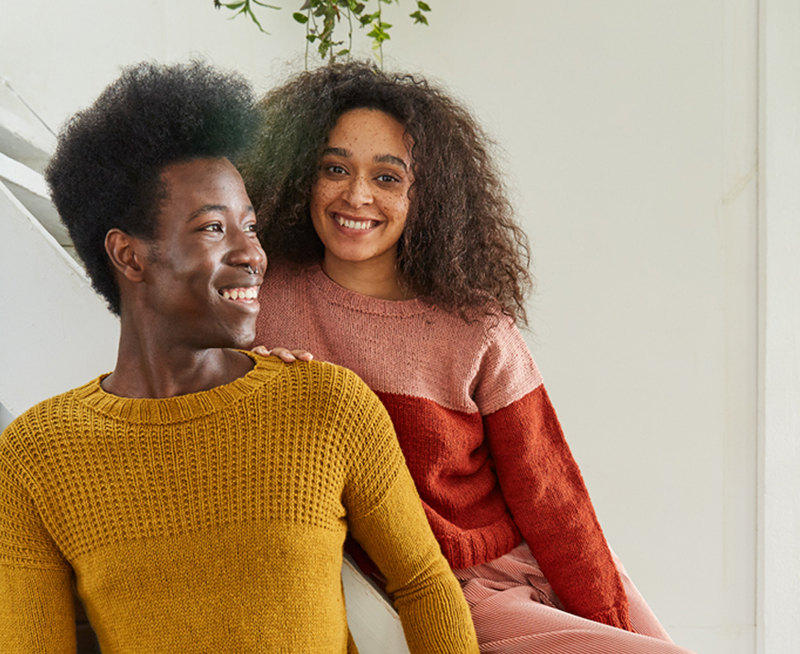 Including then knitting patterns for accessories and garments, along with illustrated techniques and essential top tips for the beginner knitter, all in Pom Pom's signature style.